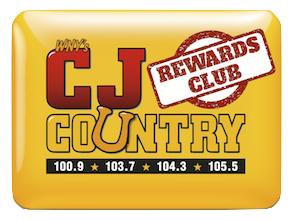 WCJW – CJ Country 100.9 103.7 104.3 104.9 105.5 1140am – YOUR WEEKEND PARTY! 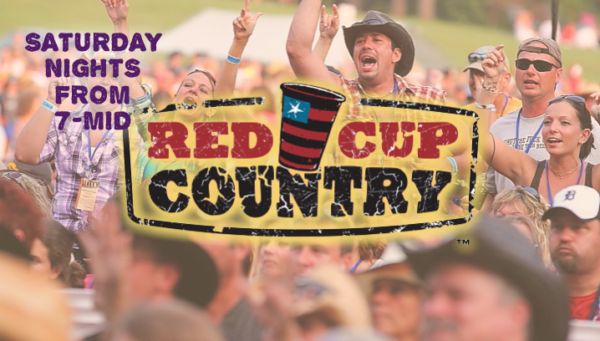 Join CJ Country and “Coop” Saturdays from 7-Midnight for RED CUP COUNTRY. 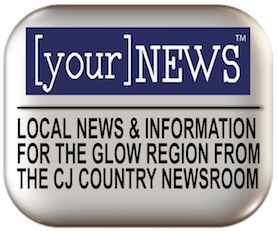 All the party music, requests and fun you need for your Saturday Night and every hour you’ll also hear the “Mashville Mini-Mix” with your favorites mixed together. Turn us on Saturday nights and feel the Red Cup vibe!